Born in Delhi, and bred in New Jersey, Sonali Vij’s talent for musical instrumentation arose when she commenced playing the guitar at age 7 and has, since, written over a thousand songs. Some of them get showcased on this EP, the cleverly titled ‘Storeys Unknown’, which reminds me about the flat treatment mete out to apartment owners by builders once the building goes for redevelopment. 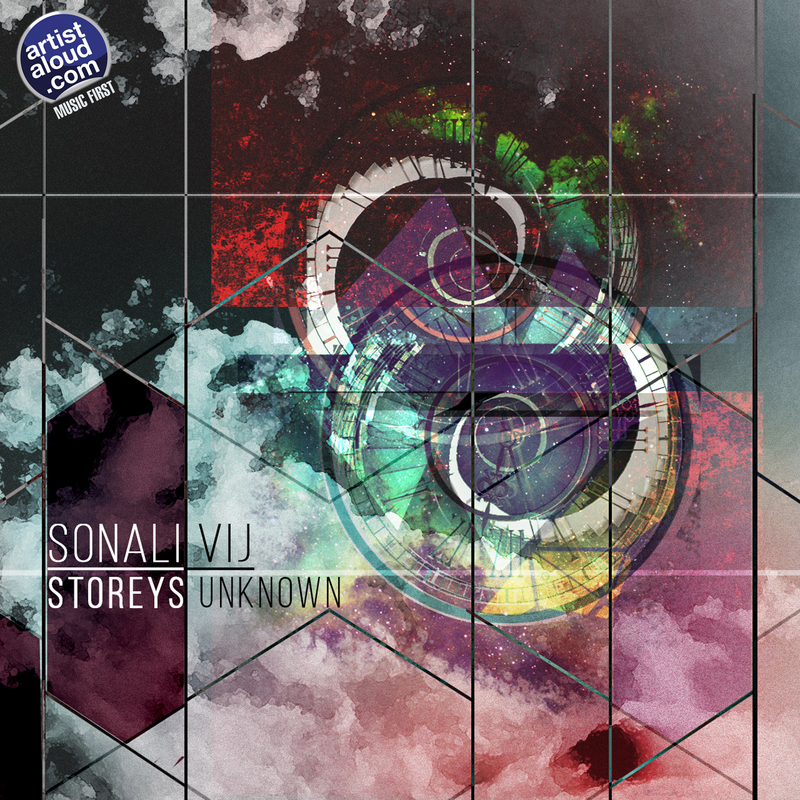 Nevertheless, humour aside, Sonali’s alternative rock foundations remain intact on the six tracks of ‘Storeys Unknown’, with her vocals matching the compositions, and the one aspect of the EP that becomes increasingly perceptible with each listen is how romantic it feels, albeit in a somewhat unsettling manner. While the lyrics are personal and yet, paradoxically, universal, they are also straightforward and, simultaneously, a synthesis of accessible songs and abstract sounds, right from the comparatively loud “Rebel”, the acoustic ballad of “Looking Glass”, the musical consciousness of “Hypnosis”, the addiction cultivating “Lady Of Gardens”, the haunting sounds and alternating beat contained within “Welcome To My World”, to the off-balance production of “Crown Of Thorns”. Sonali is definitely a composer to reckon with, with her well-constructed Storeys ranging from daytime to bedtime! 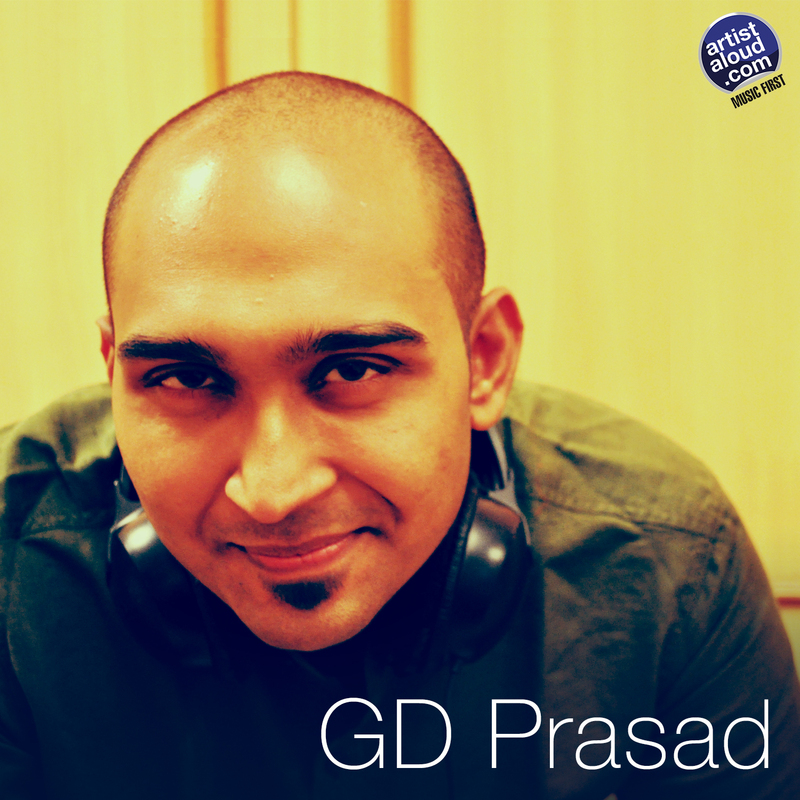 A commerce graduate from Chennai and presently pursuing a masters in Advertising & Marketing in England, GD Prasad has been composing music since ten and, over the years, has worked on several English theatre productions, short films, and radio and television programmes, among other musical initiatives. A pianist, who has learnt to play drums too, he has put his compositional skills to fine usage on “String Of Shining Pearls”, which is largely instrumental – though it does contains lyrics by Gauri Gupta – wherein the so-called vocals are virtually non-existent and are, often, reminiscent of Gregorian chants. The fascination of the song is clear though, as Prasad’s production finds him venturing into multiple instrumentation with keyboards as the backbone as he combines the sounds of flute, lead guitar, violin, drums, and what sounds like the santoor, adding texture to Prasad’s composition. Although the artiste himself describes his music in the “broad genre of world/experimental music” but, to me, this is definitively reminiscent of the progressive sounds from the ’70s, moreso due to its ever changing tempos. A noteworthy effort! 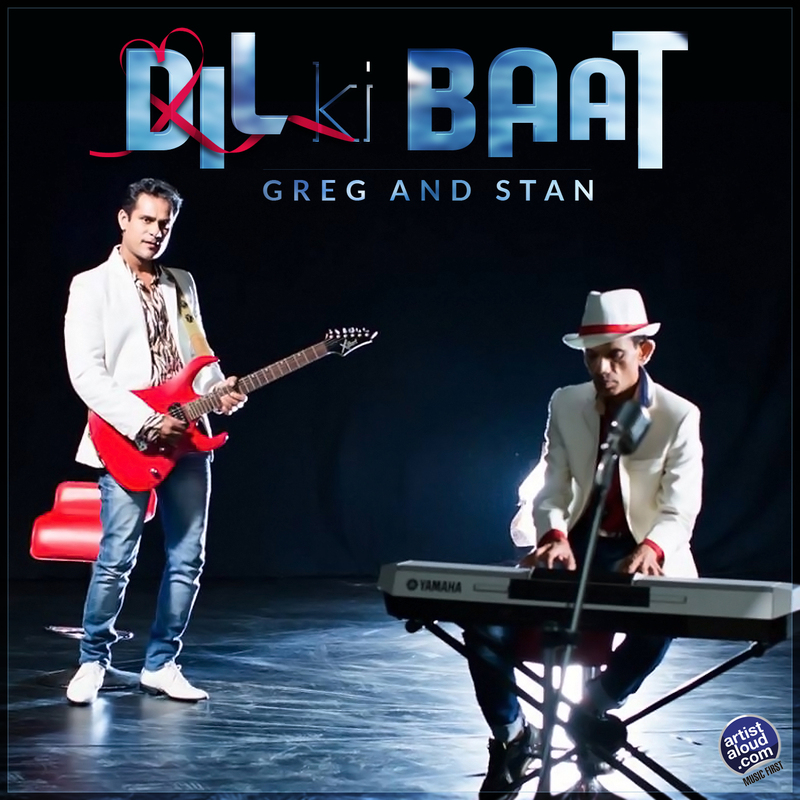 Singers, composers, and producers Greg and Stan have built their musical confidence on their past in Hindi pop to now venture into their second track for ArtistAloud with “Dil Ki Baat”. It is a song which, explain the duo [although the lyrics have been written by Greg only], is “about the nervous teenage romantic who experiences love at first sight and doesn’t have the courage to express” it [“Dil ki baat, kahoon na kahoon?/Mulakat, karoon na karoon?”]. On the musical side of things, on first listening, it surely takes time to accept the mix wherein the vocals are subdued and the instrumentation – mainly guitar, supported by a drum machine and keyboards – is upfront but, by the time you reach the song’s inevitable end, you begin to appreciate the looped beat, sultry bass groove, and subtle guitaring, placing the arrangements in perspective. Undoubtedly, every further listen to “Dil Ki Baat”, makes the song grow fonder! When punk rock first arrived – and exploded – in the UK in the late ’70s, more than a few fans of that new genre declared that rock and roll was dead. But, no, just like vinyl continues to thrive in a digital era, rock and roll is not only alive globally, but so too in India. 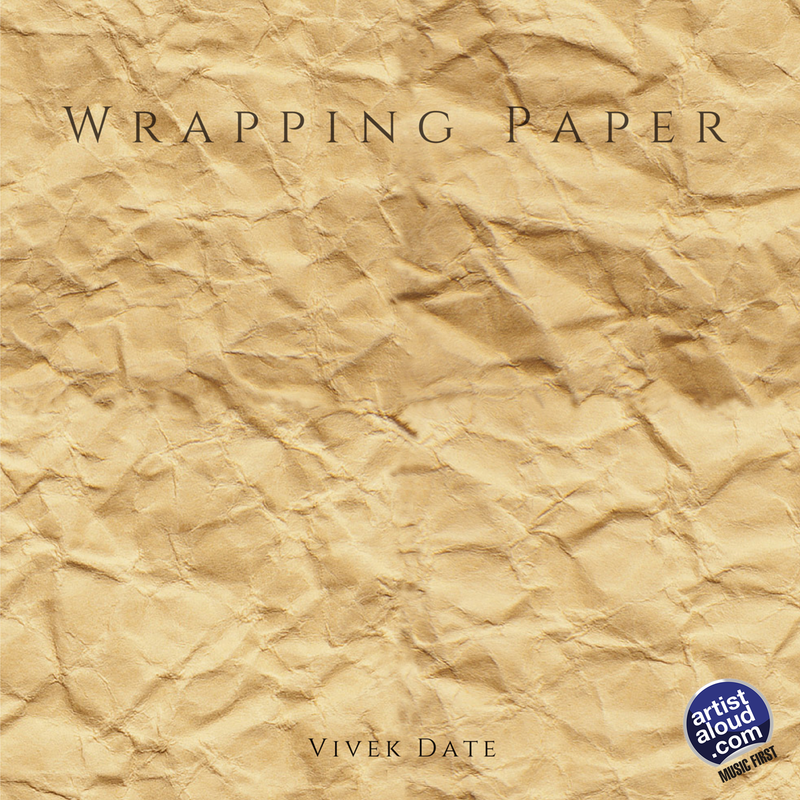 Credit, at least in part, must go to Mumbai-based Vivek Date who may have been predominantly a bassist but here, on his debut album named ‘Wrapping Paper’, he reve[a]ls himself as a songwriter too. Vivek has combined influences of genres ranging from blues, rockabilly, and early rock & roll – nearly all of it dating before 1955 – and approached the classic styles of the past, paradoxically with the energy and nonchalance of what was – thankfully – the short-lived punk rock, but has made his sound for a new generation, conveying that rock and roll is hard, wild, and manic fun and, yet, the production is kept simple. The eight songs here are the work of a writer who knows how to tell stories through his lyrics, which have been married to melodies that are gentle and sweet. 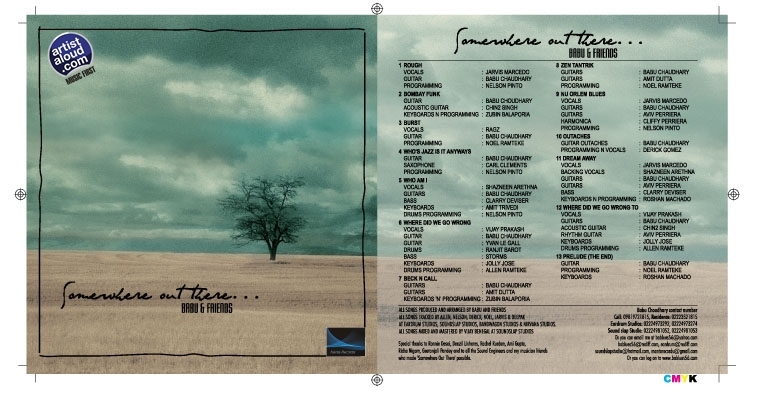 Take the opening track, “A Boat”, for instance, an acoustic ballad; or the rockin’ “Mr. Brown”; or the very-Carl Perkins influenced “When I Was 12”; all the songs have an underlying theme of Vivek’s heartfelt music placed in a near flawless form. The obvious influences on the tracks are plain to see – the most notably being The Beatles and The Who – but they are still fresh, and with just enough seasoning to make it practically impossible to gift the roots rock and roll scene of 2015 and onward, in India, without ‘Wrapping Paper’! Born in Sabah, Libya and raised in Canada, the one-time Ricky Cheema’s turning into Roach Killa gives rise to the once popular raggamuffin style: the hip-hop and dance-laced brand of reggae. Although my first memories of this subgenre of dancehall music, supported by electronic instrumentation, arrived via Apache Indian, Roach pursues it diligently on “Who Dat Girl” by juggling idiomatic influences with hip-hop-influenced production touches courtesy DJ Dips. 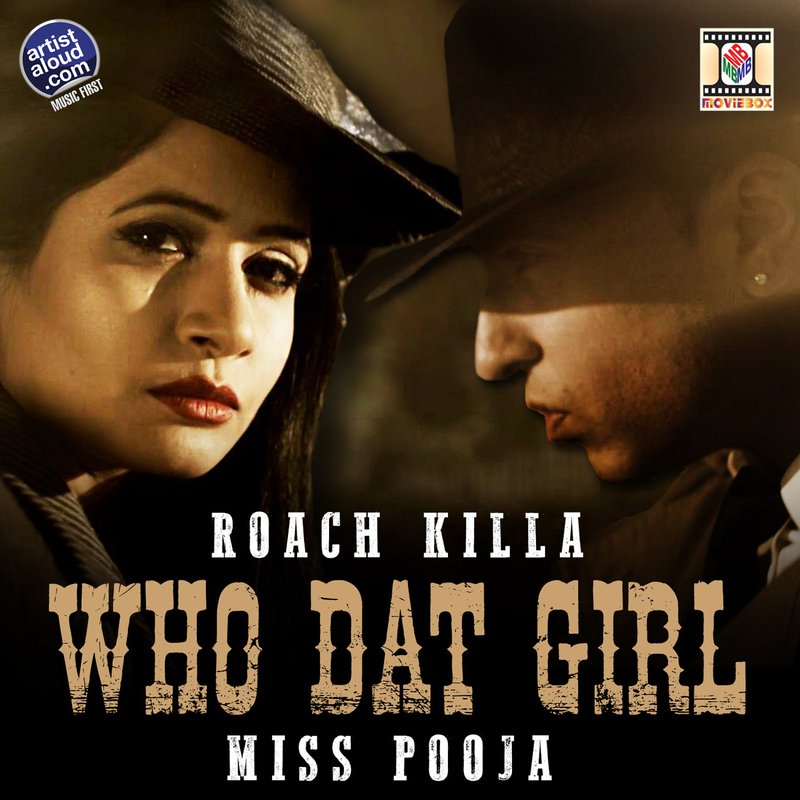 But the appearance of Miss Pooja [born Gurinder Kaur Kainth] brings the song upto speed with the introduction of the “Mera Laung Gawacha” interlude with its Bhangra rhythms which, combined with ‘ragga’, results in “Who Dat Girl” walloping in dance beats, reggae rhythms, and rap, swirled into folk elements! That said, this is a track that is both listenable and danceable, with a fun [ap]Roach! Bareilly-born Kavita Seth has built a remarkable reputation as a vocalist, much to do with her having completed formal academics in music along with receiving tutelage in Hindustani classical music under the auspices of N.D. Sharma of the Gwalior Gharana, Vinod from Gandharva Mahavidyalaya, and from Iqbal Ahmad Khan, enabling Kavita to sing across genres ranging from her speciality, Sufi, to geet, ghazal, and folk songs. 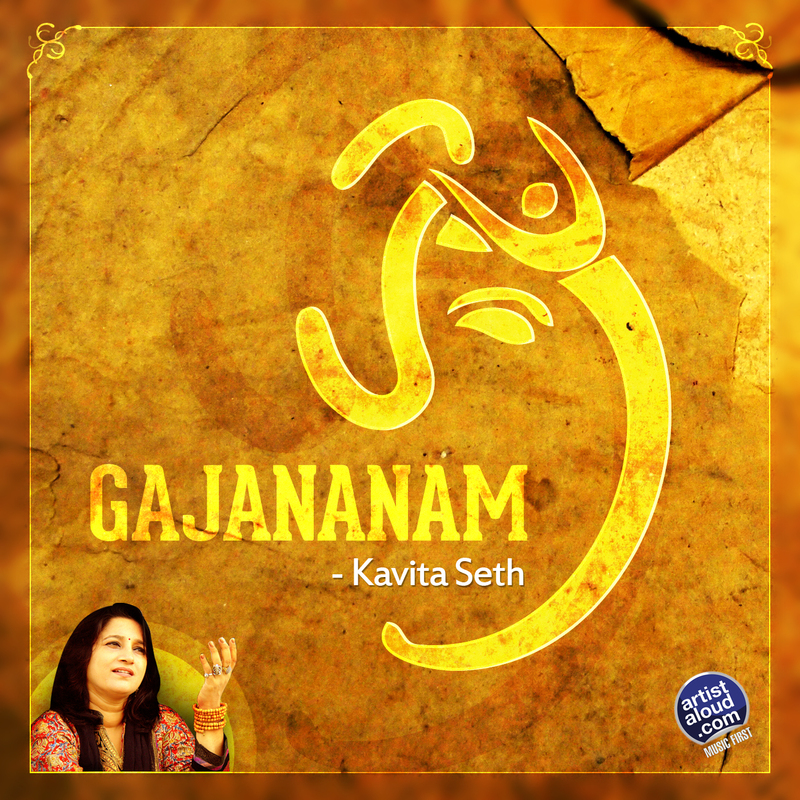 On “Gajananam”, Kavita focus on devotional, as the song pays tribute to Lord Ganesha, released in time for the ongoing Ganpati festive season. As the producer and musical director of the track too, Kavita goes in for a soft, simple, and understated arrangement of the traditional song which supports her consummate vocals. Score yet another winner for Kavita! While tracing the Indian history of rock ‘n’ roll, one name that is a certainty is Babu Choudhary, who started playing guitar in 1978 with ‘People’, a Mumbai-based rock band that featured musicians such as Ronnie Desai, Ranjit Barot, and Hosi Nanji, which became very popular in the college circuit then. For some intriguing reason, Babu stopped playing guitar for ten years thereafter but, fortunately for music listeners, he got back into playing in 2007 and has recently produced his first ever album, ‘Somewhere Out There’. “Where Did We Go Wrong?” is the appetiser with Babu’s innovative guitar style making it mandatory primer for younger guitarists, with its soothing chord progressions and usage of harmonic scales, supported by vocalist Vijay Prakash’s alaaps. “Where Did We Go Wrong?” is a haunting melody that goes to show how much Babu was missed during his self-imposed hibernation and, hopefully, there is no more slumbering before his next album. Welcome back, Babu!